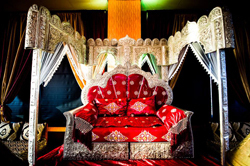 Whether you are planning a wedding, a birthday, or a traditional event, Moroccan Party Rentals will make your event special by providing luxurious items such as; carriages, thrones, bridal loveseats, hookahs, and costumes for all ages. 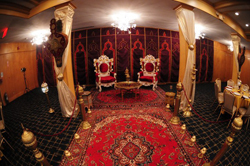 To complete your Moroccan theme party, Moroccan Party Rentals gives a unique touch by tranforming your event to a magical dream. 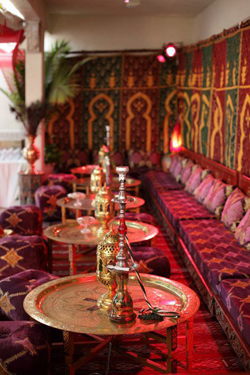 We design a selection of Moroccan, Arabian, and Mediterranean indoor & outdoor events. 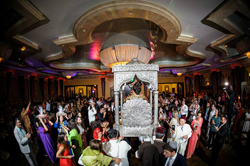 Moroccan Party Rentals for Los Angeles, Santa Barbara, San Fernando Valley, Ventura County, and surrounding areas. Call us (818) 406-8700 we can help make your event special! View Our Photo Galleries For Past Events! Contact Us For Your Next Moroccan Party! 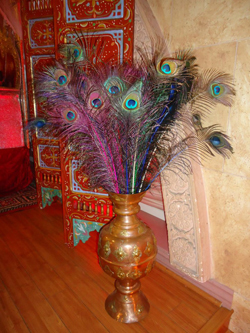 Moroccan Party Rentals for Los Angeles, Santa Barbara, San Fernando Valley, Ventura County, and surrounding areas. You can also call us for referrals!